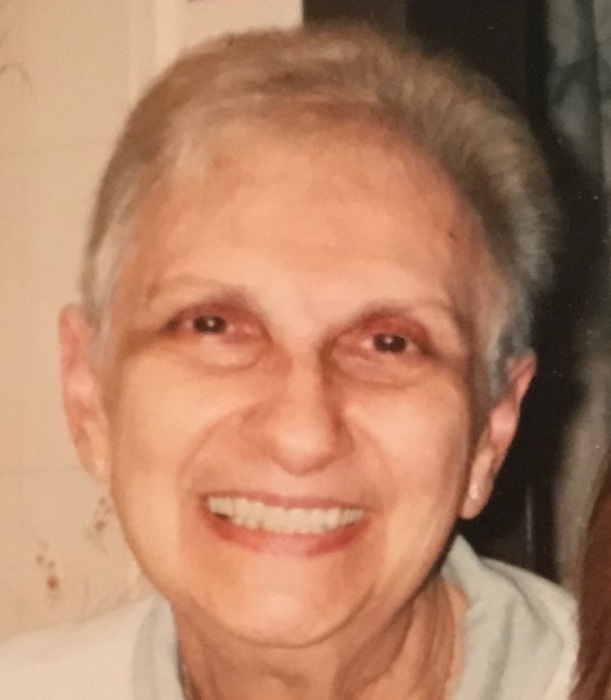 Rose Marie (nee Nestico) on June 29, 2018, age 79. Beloved Wife of the late John L. Altmire, Sr. Devoted Mother of Rose Ann Boicesco, Louis J. (Kathleen), Lisa (Mark) Ferris, Deborah, John L. Jr (Laura), Joan (Charles) Whitlock, Francis (Catherine) & Robert (Maureen). Loving Sister of Frank, Catherine, Concetta, Mary Ann, the late Joseph, & the late Anthony. Dear Mam Mam to Amanda, Taylor, Mark, John, Nicholas, Edward, Hailey, Alexandra, Michael, Gabriella, Francis, Mary Kate, Alexa, Lucas, Joseph, Gianna, Matthew & Emma. Relatives & friends are invited to her viewing Thurs. 9:30-11:00 AM at St. Anselm Church 12670 Dunks Ferry Rd. followed by her Funeral Mass 11:00 AM. Rite of Committal Resurrection Cemetery.